Dell laptop computers have a built-in battery that, occasionally, may not be detected by the computer. When this is the case the computer does not power on with the battery installed. In order to correct this issue you need to reset the laptop battery in the Dell computer. You can do this by following a standard removal process that is done without any additional tools and only takes a few minutes to complete. 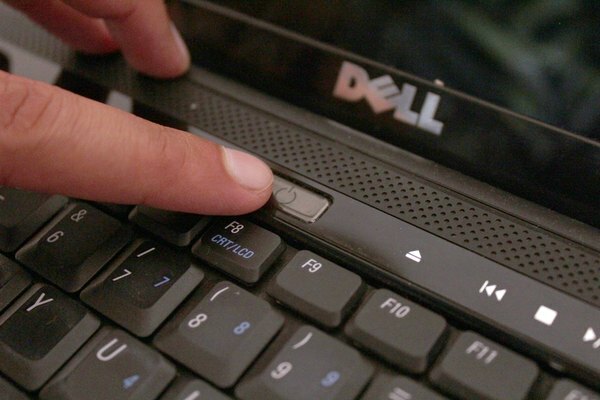 Power down the Dell laptop. Flip the laptop computer over so the lid is resting against the surface of the table or floor. 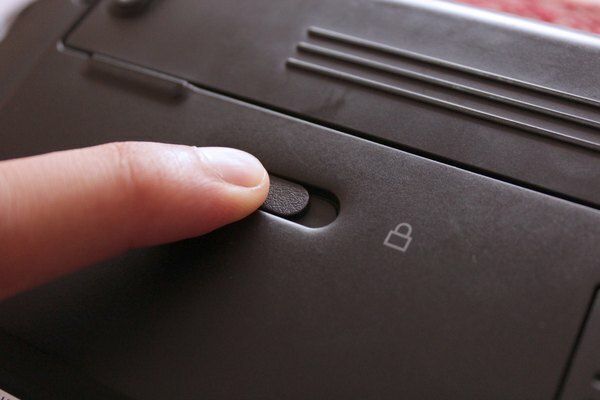 Push in on the two sliding locks along the back of the laptop. This unlocks the battery from the Dell computer. 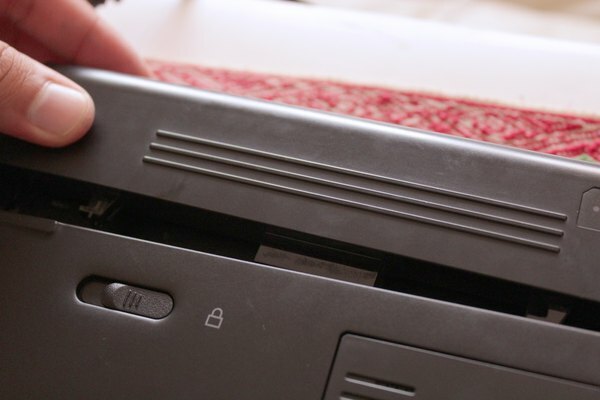 Slide the battery out of the laptop, then power the computer on. The computer should turn on without the battery installed. Shut the computer back down once it has finished booting. 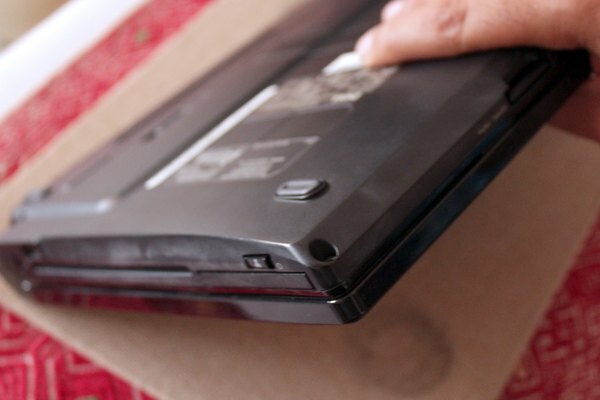 Slide the laptop battery back into place and boot the computer. The computer now should detect the reset laptop battery.